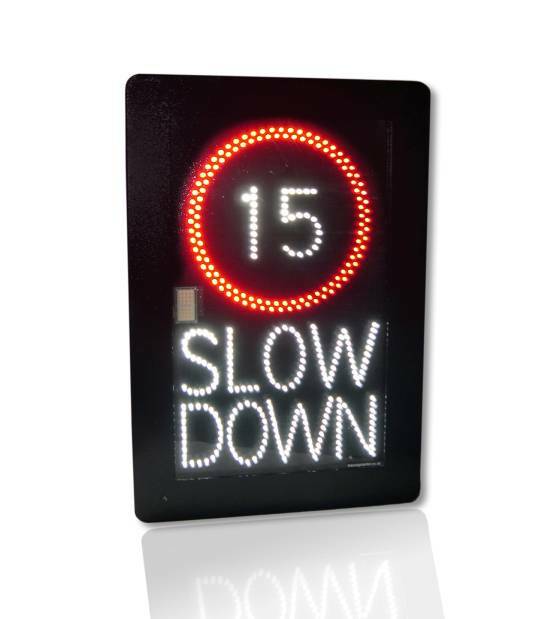 Launched earlier this year, the latest scrolling LED signs from Messagemaker have demonstrated their versatility as a mobile messaging solution for parent company Stocksigns, one of the UK’s largest providers of safety signs. 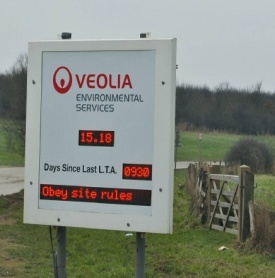 Providing a link between factory and office staff, the electronic signs are used to keep both office and factory staff up to date with the latest sales and product news, as well as relaying essential safety messages. Since its introduction, the TwittLED range of rolling ticker displays has attracted a lot of interest from the market for its versatility and ease of use. Harnessing the functionality and speed of Twitter, the signs can be set to stream instant messages from a mobile phone or tablet with open access or run on a closed loop as an in-company messaging system. A second sign in the sales office is set to receive Twitter feeds, relaying company news as it is posted and also direct news from events such as exhibitions. The TwittLED signs also allow Stocksigns to post news of big sales successes and top achievers.